My turn-of-the-year Big Shelf Sort saw me revisiting H.E.Bates corner and a little nest of books that I hadn't picked up for quite a while. I was looking for some short reads and there was Dulcima, my 1971 / 20p copy. Even then, in 1971, we were thinking back to how cheap things had been before the war, now I'm looking back and thinking a book now costs a week's wages in 1970s money, and the cost of a house wouldn't buy a car these days. It's an age thing I'm sure, but I love these old books for the reminders and the memories they hold; every time I have a book cull there is no question of ever throwing these out, I get the Pang of the Past and they stay because most of this vintage were bought during nurse training and packed and unpacked in every home I lived in around London. Guilford Street Nurses Home ...almost and depressingly until a friend and I saw an advert for a room in another nurses home..
Cavell Home in East Mount Street, Whitechapel..
...and finally back to the alma mater of GOS and a room in 28 Bernard Street, and thence to every home since. I only have to look at this pile of books and I am stashing them on a shelf somewhere. Everyone seems dessicated, living a depleted papery tissue-thin existence, bland and parched. Tis is a life that seems to take everything and guve nothing and very quickly I am reminded of the supreme storytelling and scene-setting powers of H.E.Bates. The children's names hark to some sort of wishful social aspiration on the part of Dulcima's mother... Rowena, Chalice. Spenser, Clarissa, Angel, Cassandra and Abigail along with the two who had died, Magnolia and Sharon. Who can know the disappointments and the destroyed dreams of her life and clearly Dulcima, in her sloppy-shod feet is destined to follow the same path. 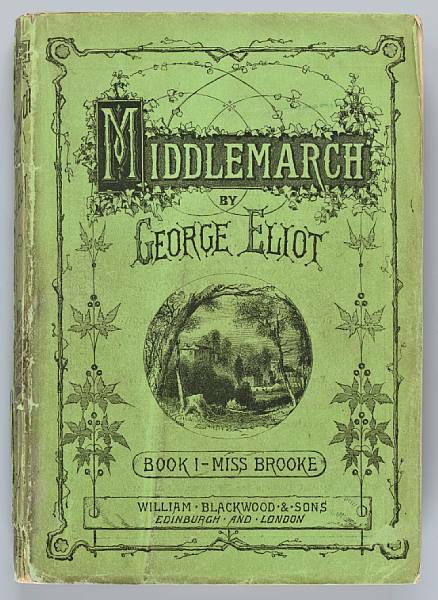 It is little wonder that Dulcima sees a possible escape route in the home of the family's farming neighbour, the ageing Parker, and when she assumes the unofficial role of his housekeeper and discovers a horde of money in his attic, it is only a matter of time before her head will be turned at the thought of what this money could buy. Dulcima made for surprisingly breathless reading; you know that feeling of time well-spent with a book, this a tale that really did stand the test of time for me. I have since turned to the much newer edition of H.E.Bates's short stories Day's End published by Bloomsbury who are reissuing all 300 of them according to 'A Note From the Family' written by Tim Bates about his grandfather, and flagging up the H.E.Bates Companion a really superb website. In a Foreword to this edition writer Lesley Pearse suggests of H.E.Bates..
As a starter for ten Bloomsbury are offering a free download of Castle in the Air for Kindle and, delving a little deeper, I now see that Dulcima is also available as one of three stories included in The Nature of Love for just 99p.